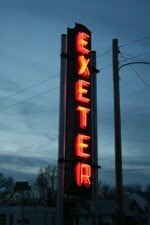 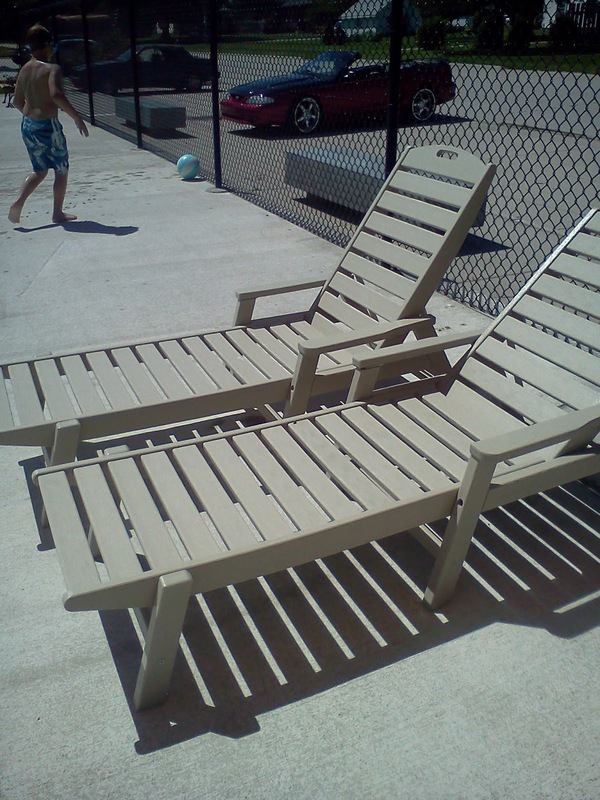 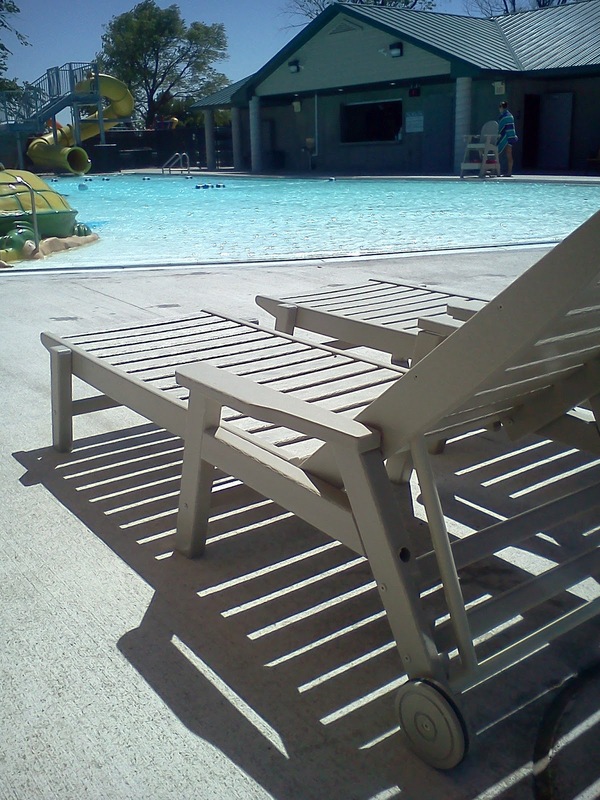 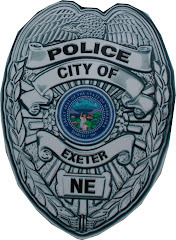 Visitors to the Exeter Aquatic Center can now relax in the new deck chairs the village purchased for this season. Ten chairs were purchased to replace the broken chairs that were several years old. 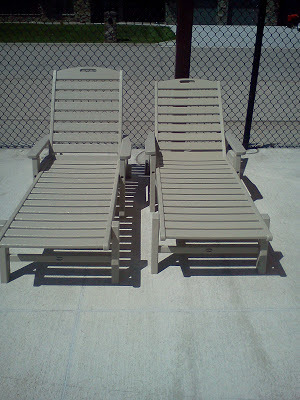 These chairs are made of the same material as the lifeguard chairs and they have held up well.